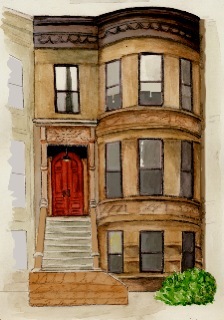 Illustrators - Discover Leslie Day's Field Guides To the Natural World of New York City. Trudy Smoke ﻿is a professor of linguistics and rhetoric at Hunter College, CUNY. 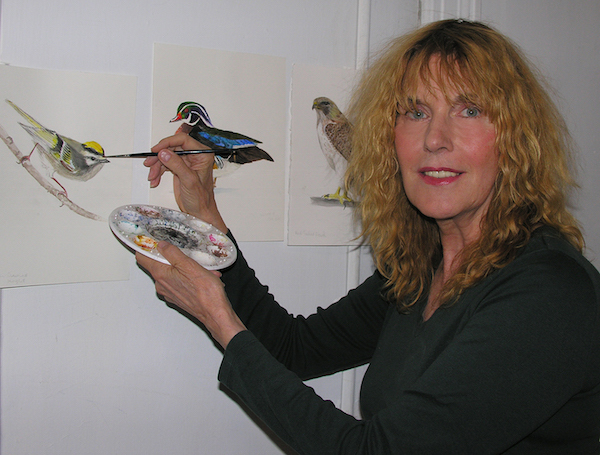 She is the illustrator of Field Guide to the Street Trees of New York City, and Field Guide to the Neighborhood Birds of New York City. 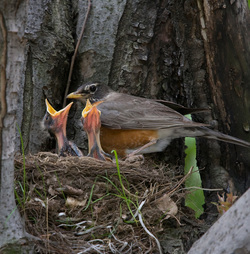 Beth Bergman is a photographer for the Metropolitan Opera Company whose passion is photographing birds. Her photographs have appeared in numerous publications, including the New York Times, New York Magazine, Opera News, and Paris Match. Mark Klingler is a scientific illustrator for the Carnegie Museum of Natural History, and creates images for research publications, lectures, media and international exhibits. He illustrated ﻿Field Guide to the Natural World of New York City, and Field Guide to the Natural World of Washington, D.C.